#247 The Bahrain Grand Prix. The Ferrari resurgence continues, what’s Maurizio Arrivabene’s story? 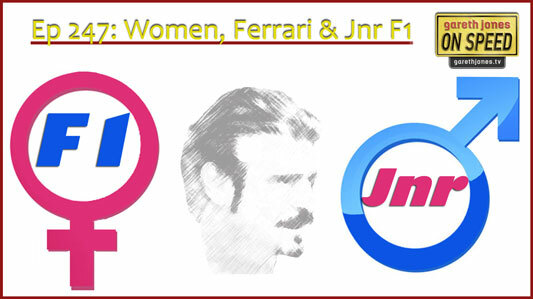 Women in motorsport and Junior Formula One, is this the future of F1? Plus Sniff Petrol on Jenson Button and women mini-cab drivers.